Quite possibly the biggest impact that the ACA had on employers is the increased compliance requirements. Companies large and small have been inundated with time consuming, and cost prohibitive compliance requirements. LaPorte provides every client with a dedicated account manager to assist in understanding and overcoming these cumbersome compliance requirements. In addition, every LaPorte client partner is given access to INSource at no additional cost. INSource is a “one stop” information portal for all their compliance questions, problems, and concerns. 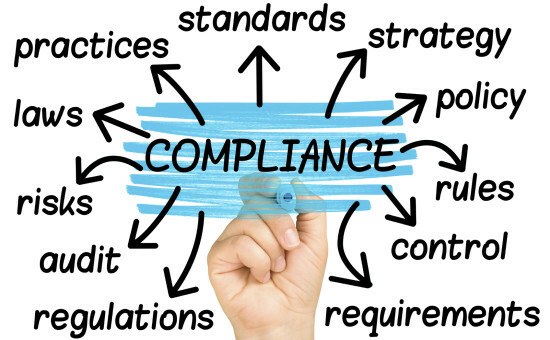 We have resources to assist with every compliance need, from employee handbooks to IRS tracking and reporting.